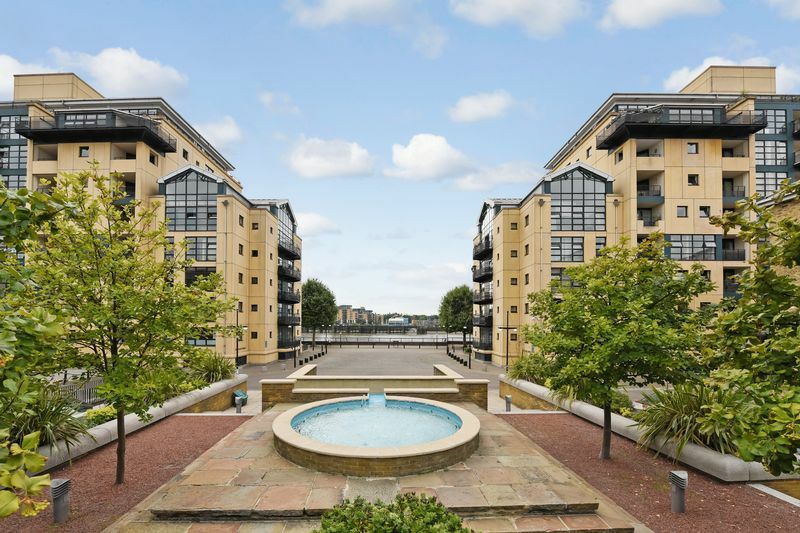 Stunning one double bedroom apartment situated on the second floor of this popular grade 2 listed riverside development. 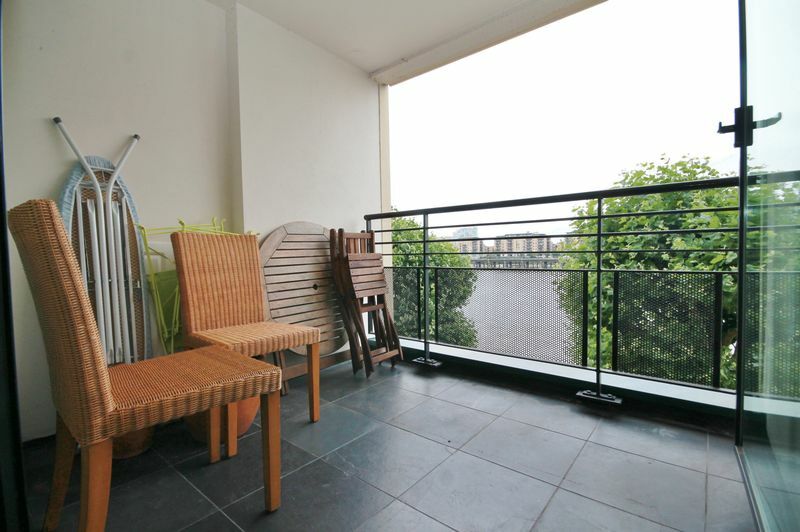 The apartment has a private balcony, seperate kitchen and double bedroom. 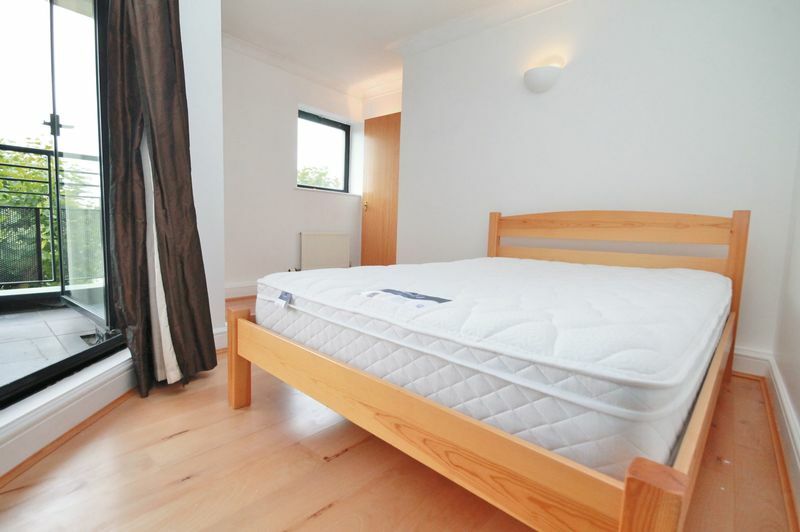 The property benefits from communal gas central heating included in the service charge, 24hr concierge, gated underground parking, residents only gym, swimming pool and sauna. 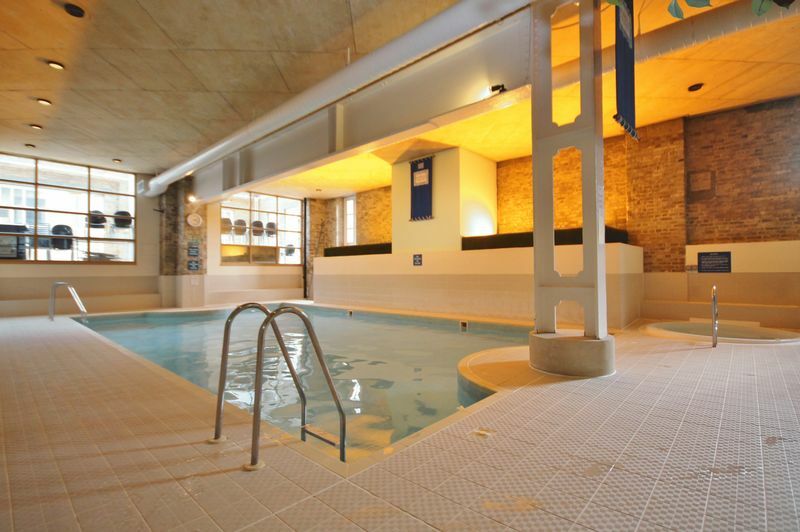 Further benefits include BBQ courtyard area, function room which holds various classes and is also available for private hire, dry cleaning service and parcel collection. 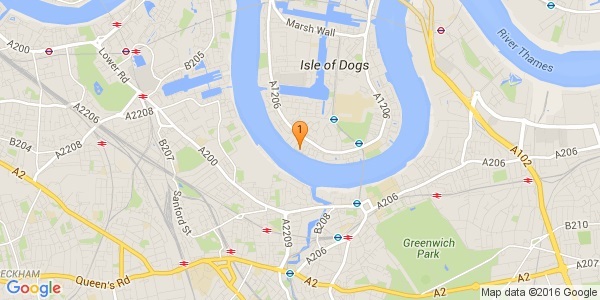 A short walk to Mudchute DLR and just moments away from Mast House Terrace Pier with its river taxi service to and from the City which is based onsite here at Burrells Wharf Square. 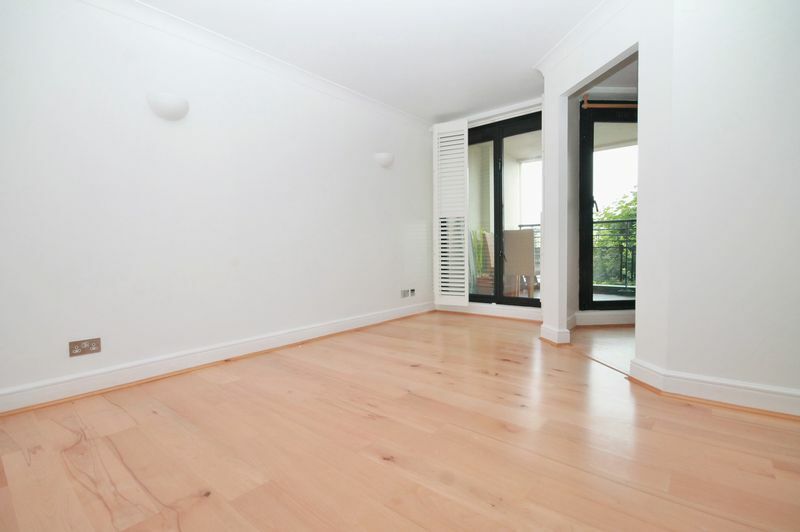 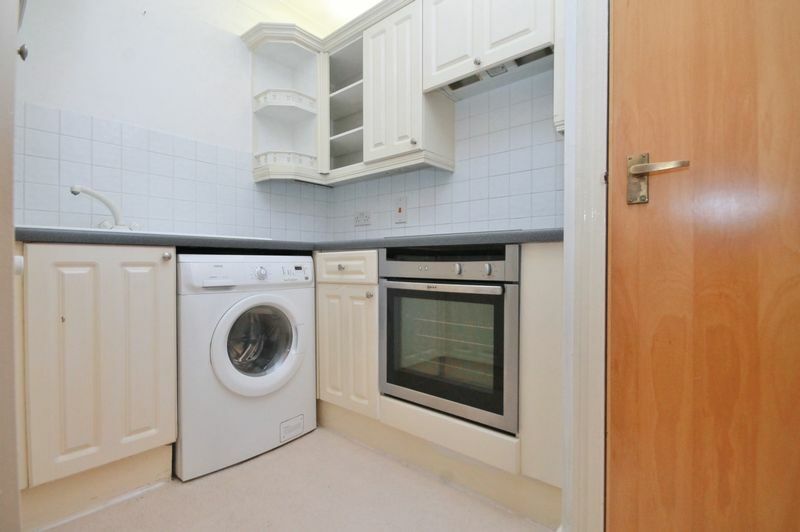 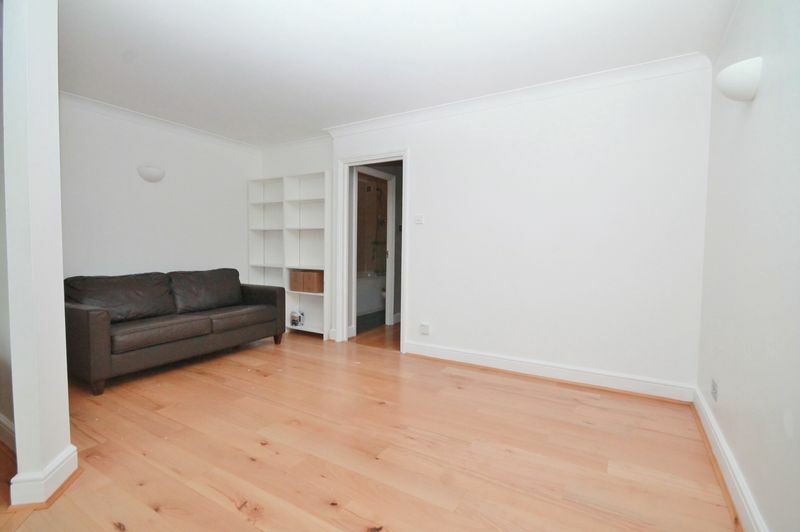 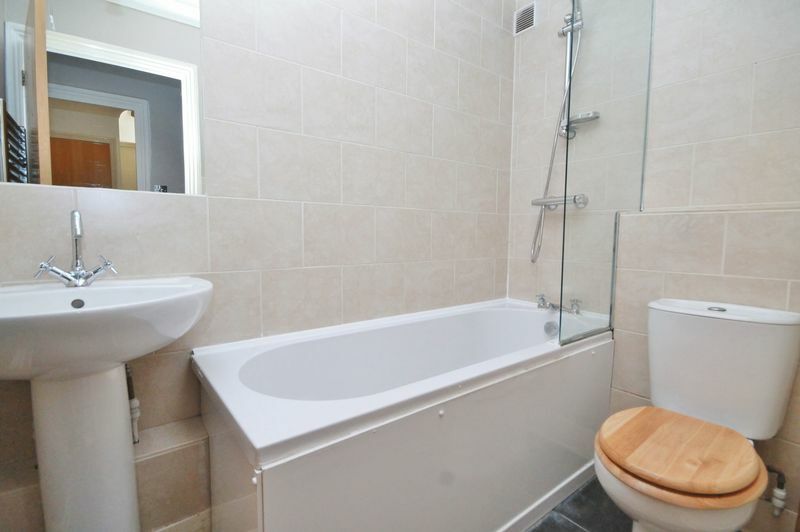 This apartment would make an ideal home or investment and can be sold with vacant possession or a tenant in situ.